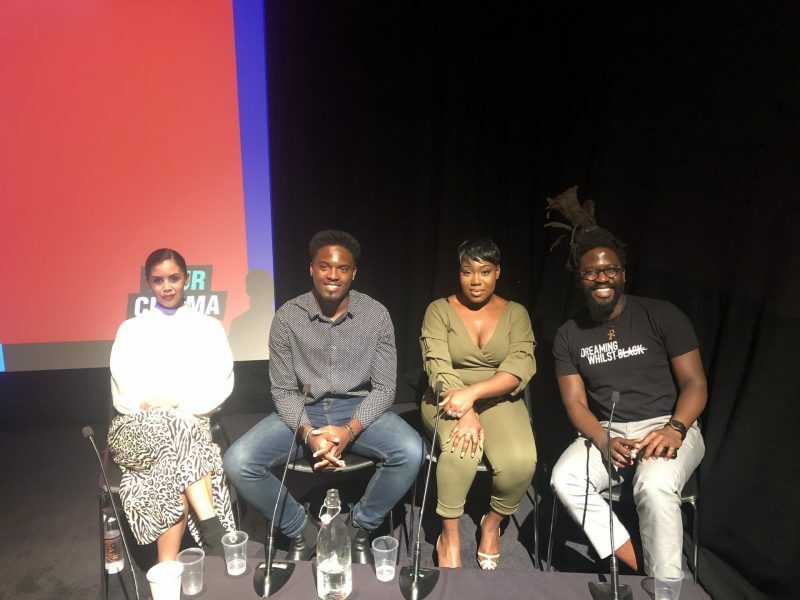 Shanie Hosts #WinningOnTheWeb for The BFI Film Festival & ‘Your Cinema’..
She was joined by producer Armani Simpson, Comedian & content creator Lola Jagun & film writer & director Adjani Salmon to discuss all things #WinningOnTheWeb. When Shanie was invited to collaborate with ‘Tilli Beauty’ on three how to style videos she was thrilled! Tilli Beauty is a digital beauty hub where beauty enthusiasts can go for the trends, tutorials and expert advice. They can also read, watch, shop and share – the new, the niche and the need-to-know skincare and make up products. Brand Ambassador and on air Beauty Expert for both QVC UK & QVC Germany. Many do not know that although Shanie has always had a love of beauty products & treatments, she is actually a fully qualified Beauty Expert having trained as Nail Technician & Beauty Therapist. 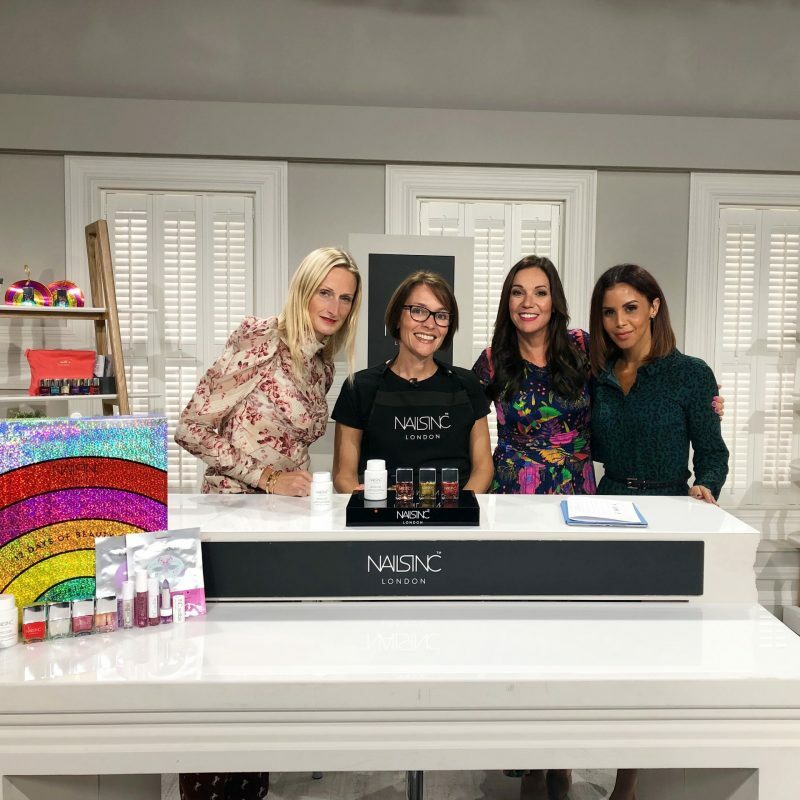 Combining both her on camera skills as a presenter and her beauty background saw Shanie become a regular guest on the world’s most watched shopping network QVC back in 2016. 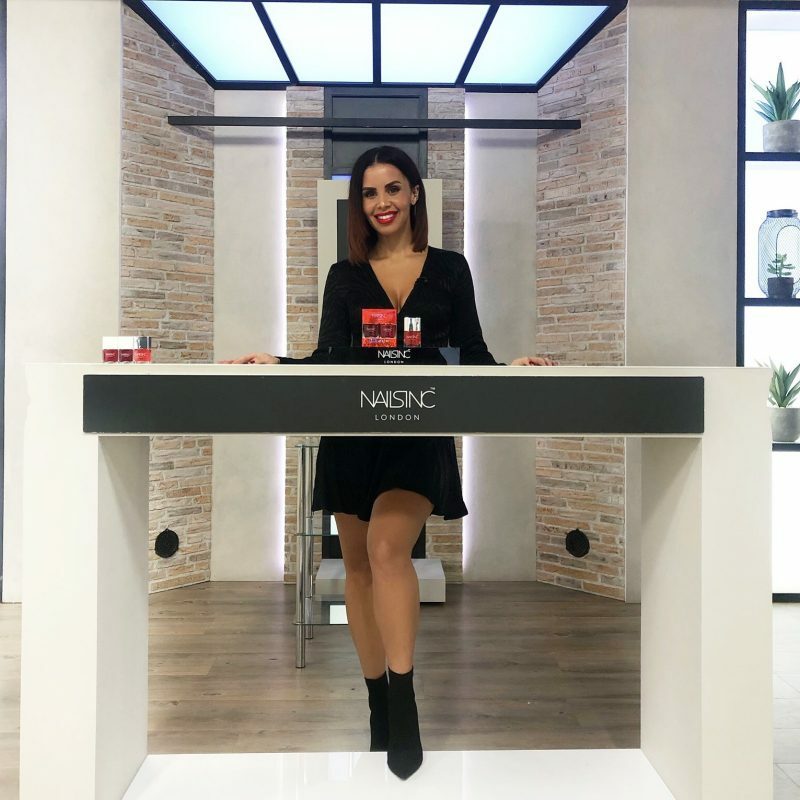 Shanie was previously the ‘Head Of Global Artistry’ & On air presenter for Doll 10 Cosmetics across both the UK & Europe and has recently changed lanes by joining luxury nail brand ‘Nails Inc‘. She joins the likes of Victoria Beckham & Alexa Chung in working closely with the brands owner Thea Green MBE. Shanie also creates stunning make-overs and tutorials for popular digital platform Tilli Beauty which is a sister company of QVC as well as for QVC’s YouTube Channel. Keep an eye on Shanie’s social media to see when she is next on air!